Question Paper Template in MS-Word format for teachers so that they can develop their own well formatted question papers in minutes. This MS Word template is designed for teachers who does not have formal training in Computers. It is a very common problem with Non Computer trained teacher to format their Question Papers. They are best in their subject an any how they are also able to type their question paper but when it comes to formatting their question paper they always struggle and ask for some help. 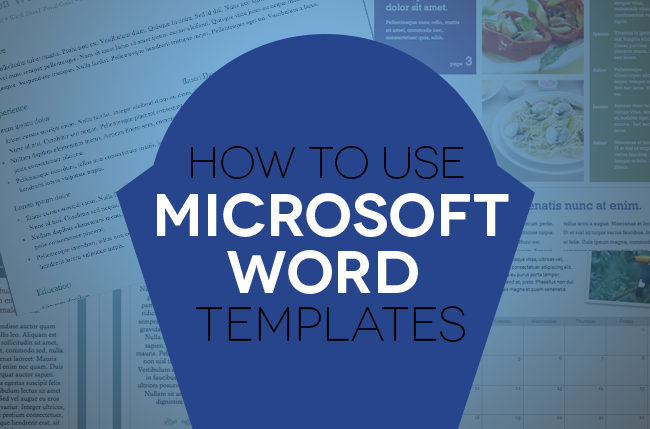 To overcome this simple but continues problem, we have developed a most generic MS-Word template using Microsoft Word 2007 . So keep in mind, if you are using previous version of MS word then you are requested to either upgrade your MS-Word OR write us to generate a new MS Word template for You. Download Question Paper template on your computer. Open This downloaded Template in MS-Word. Download Sample Papers or 10 Year old Question Paper from previous years. To Make a new line below the current row, Just Press TAB button at the last column. Now follow the above steps to copy-paste or type your own questions. Sample question Paper template is attached here with. You are required to download this MS Word template to generate your well formatted question paper in minutes. Hope you people will love this MS Word Template and also guide us to generate more such MS-Word Templates.